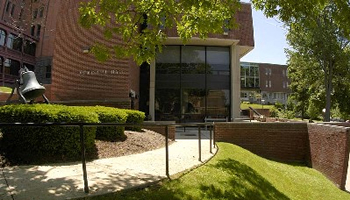 The Campus Technologies Department is located on the ground floor of Memorial Hall. Normal business hours are 8:00AM to 4:15PM Monday thru Friday. You may also contact the Campus Technologies Division electronically by filling out the form below, or by emailing helpdesk@mansfield.edu.